THE BUZZ CAFÉ & ESPRESSO BAR | Delicious treats! Looking for something sinfully delicious to snack on? 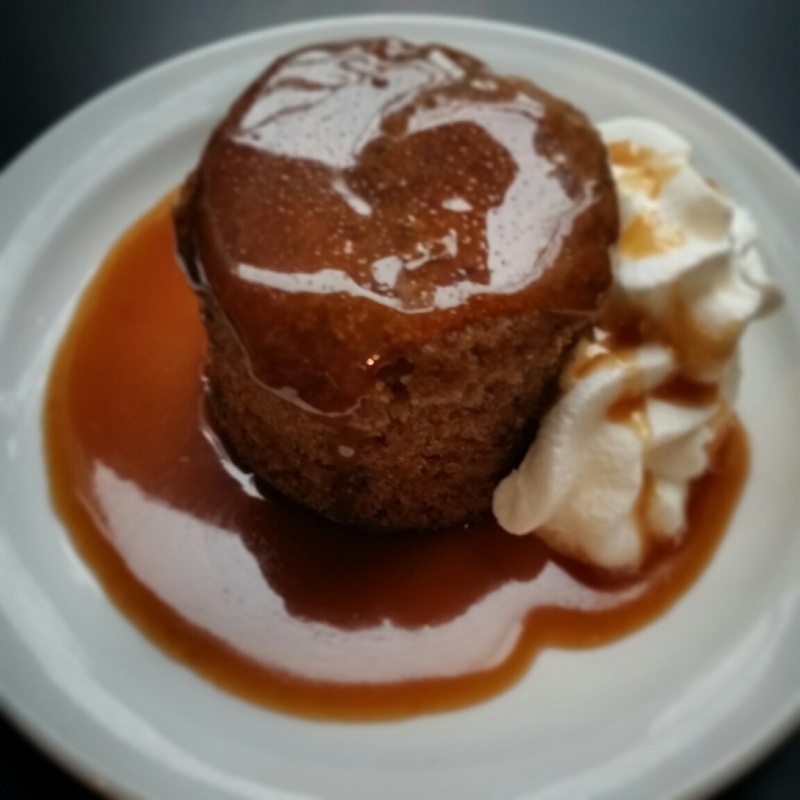 Try our hot sticky toffee cake!